professional interests as we advance the practice of respiratory care. We support our community partners and advocate for their success as we advance our profession. We will provide opportunities and access for all professionals to maintain strong knowledge base as we interact with our patients, families and communities. 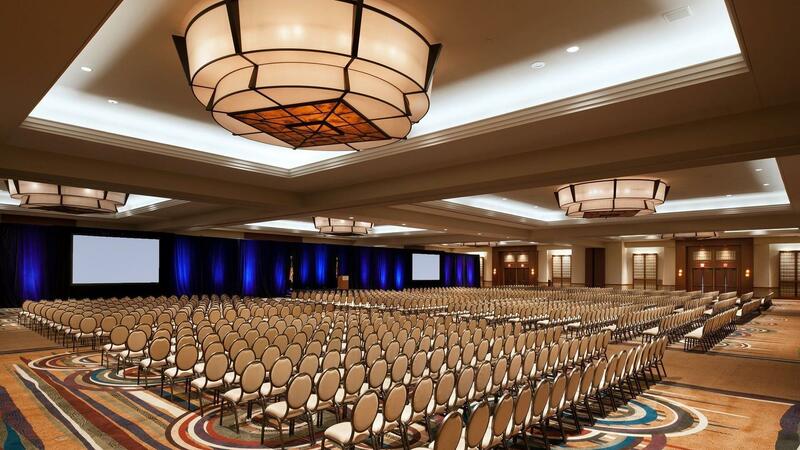 This year's conference is going to be at the Sheraton Grand, here in Central Phoenix. The dates are August 26th thru August 28th! Vendors are now able to reserve and pay for booths online! Become a new AARC member, renew your membership, or upgrade your student membership today! Click to download the Continuing Education Application. Click to download the Continuing Education Invoice. Securely pay your AzSRC Continuing Education fees online!